To be able to dream is one big thing and to never give up on that dream is what makes one special. And this year, 2018, we have lost a dozen of those special ones. So, it's time to remember those who never gave up on their dream, making this place a better one to live in and have ourselves feel lucky, we could breathe in the same air they did. Here we take this opportunity to honor those globally-loved idols who are no longer with us, but their legacy will live on forever. 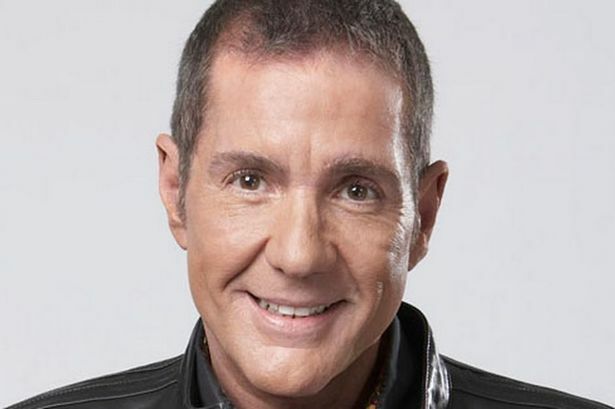 It is with great sadness that we can confirm the passing of Dale Winton who died at home earlier today. While we know many will share this terrible loss, we ask that you respect the family's privacy at this time of grief. No further details have been announced. 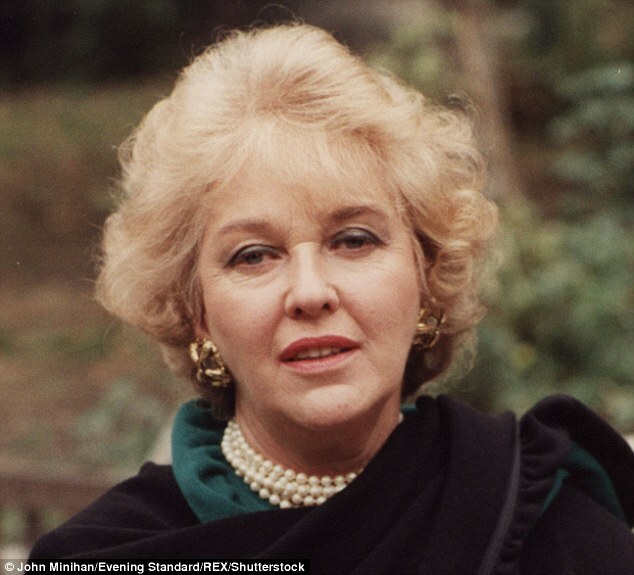 Caterina Irene Elena Maria Boyle widely-known as Katie Boyle was a British actress, writer, radio announcer, TV personality. She died on Tuesday, March 20, 2018, at the age of 91. She passed away peacefully at her home in Manchester, United Kingdom. Stand-up comedian and TV personality, born on August 20, 1937, in Heswall, United Kingdom died on March 14. He was 80. Jim passed out following a long history of strokes. In early 2011, he suffered from two mild strokes and in November 2014, he suffered a third stroke, making him unable to walk and talk. Considered a medical marvel, Stephen Hawking lived with for more than half a century after being diagnosed with motor neuron disease in 1093. 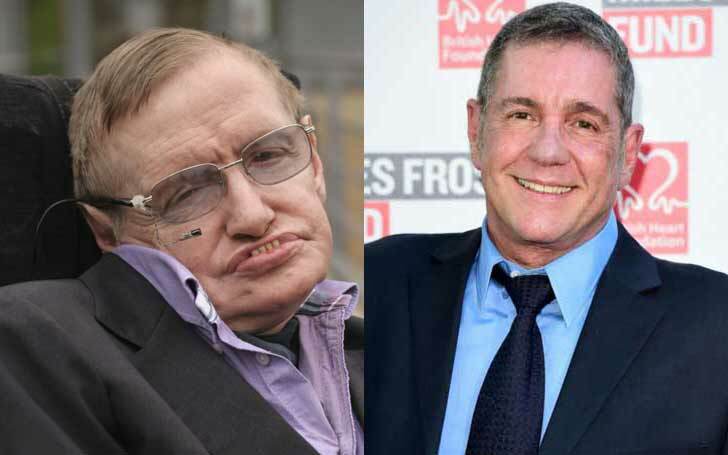 The one of the science's brightest star Stephan Hawking died on March 14, 2018, aged 76. The British physicist, who wrote A Brief History of Time passed away at his home in Cambridge. 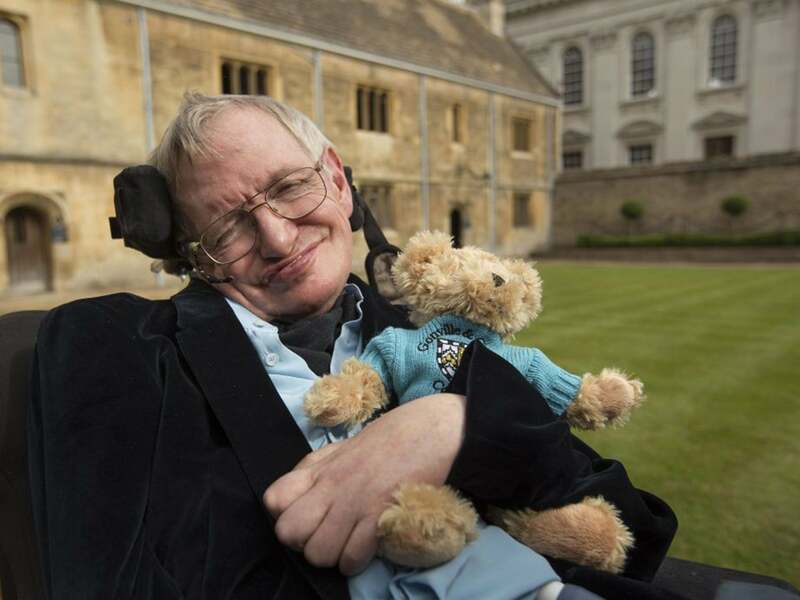 Hawking was the subject of the Oscar-winning film The Theory of Everything.